Joseph Piacentile, M.D., who goes simply by “Dr. Joe,” is the Founder and CEO of Whistleblowers Against Fraud (“WAF”). 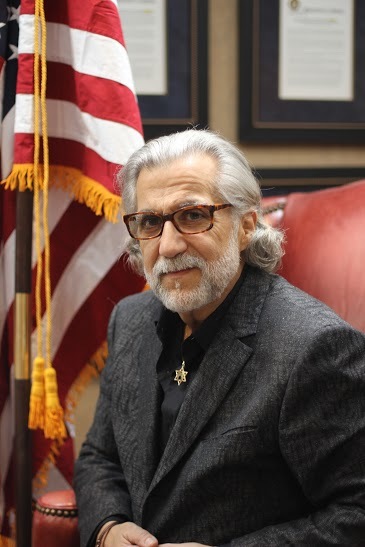 Dr. Joe has dedicated more than 23 years of his professional career to seeking justice against those who commit fraud against the U.S. government. Dr. Joe has assisted the U.S. government in recovering more than $9 billion. Fighting fraud alongside those whistleblowers courageous enough to step forward and pursue justice is Dr. Joe’s passion. Armed with the lessons learned and a masterful understanding of the various loopholes in the system, Dr. Joe made the conscience decision to build a better career by aiding the government in uncovering frauds the FBI and Department of Justice never knew existed. Today, his background and personal experience with the legal system has proven invaluable in his professional life as a case consultant. Dr. Joe and WAF are dedicated to partnering with individuals who have information about major fraud perpetrated on the U.S. government. Dr. Joe’s passion for advancing social justice and creating safer, more secure communities is complimented by his passion for the arts – specifically the theater. Through their entertainment company, LB Theatricals, Dr. Joe and his wife Darcie have invested in and or produced a number of Broadway shows, namely Farragut North, Cinderella, Lucky Guy, Hand to God and The Homecoming, in 2007-2008, for which he was nominated for a Tony Award and won The Drama Desk Award for Best Revival of a Play. Dr. Joe himself, started out life as a professional musician, member of Local 802 in New York. Together they raise five gifted and spirited daughters, who all follow in the family tradition and are longstanding members SAGAFTRA and Actor’s Equity. Dr. Joe is a proud board member of the Federal Enforcement Homeland Security Foundation and Cherry Lane Theatre. A member of Mensa International and a licensed physician, Dr. Joe earned his double major in Philosophy and Biology from Fordham University and his Doctor of Medicine from Georgetown Medical School.